Rappers Black Nut and Microdot, who are currently appearing as contestants of 'Show Me the Money 4', revealed their photo. On July 25, Black Nut posted a picture on his Instagram, and wrote, "With second generation big rap senior." 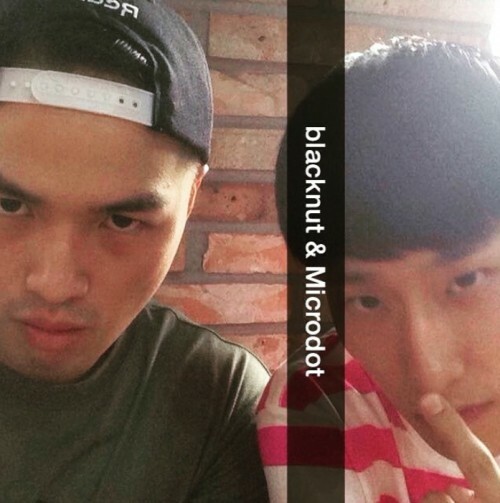 In the picture, Black Nut and Microdot are staring at the camera. 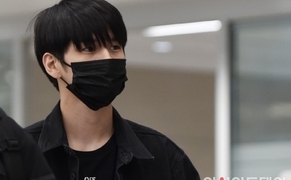 Their charismatic faces garner a lot of attention. Meanwhile, Black Nut and Microdot are appearing in Mnet's "Show Me the Money 4."